You have a great collection of photos, but there’s not one central theme. You know there’s a perfect instax project that would tie them all together. 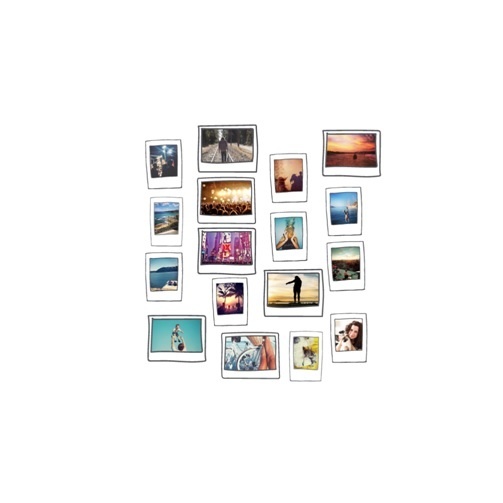 Luckily, Fujifilm instax is versatile and makes it easy to create a simple wall design using your instax photos. Harness your creativity and tell hundreds of stories by crafting a visually appealing memory collection to showcase on a wall in your home. Keep them up on a frameless display on your walls as a reminder of the people, places and adventures you love and cherish the most. There really are no rules with this project, besides having a great time. 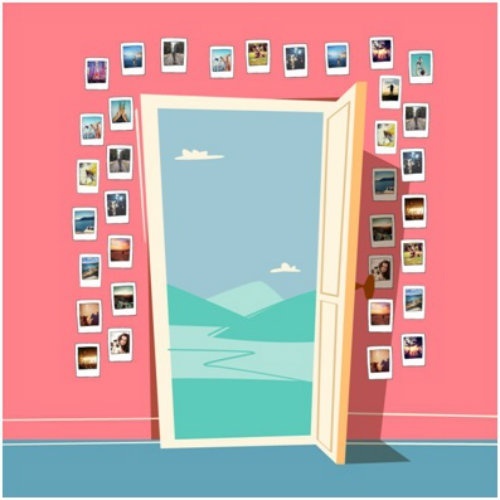 Here are five simple instax wall designs you can try in your home. If you have a slender wall space, use the rectangle design to fit 36 photos (six by six) on a strip of your wall. It’s one of the most simple and attractive wall designs. Go crazy and completely fill an entire wall with photos. There is no way you can run out of display photo ideas when you can easily find beauty in the ordinary by using photos you take of ordinary objects. Give the room a colourful, enchanting pop by taking photos of brilliant street signs, vases, flowers and other objects. A wall design doesn’t need to have a particular shape to visually tell your story. 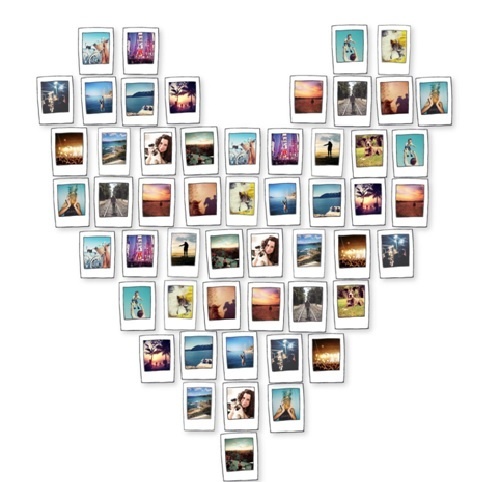 Treat your display as a puzzle, and piece the instax photos together as you see fit. Whatever your favourite wall design is, have fun transforming a room into your personal photo gallery. It’s easy as pie. For some other great ideas, visit www.fujifilm.com. Happy Designing!